Are you looking for a Christmas party with a twist? Try something a little different this year at Infinity with prices starting from just £7 a head. We can tailor your party so that it’s perfect for you. Whether you would like some party games with a bit of (friendly!) competition or you just want to freestyle with your friends and coworkers, we’ll make sure there’s something for everyone. For all parties, we will reserve you a table for your group and you are welcome to bring along food and decorations. If you would like to have the whole place to yourself, we can do that too! 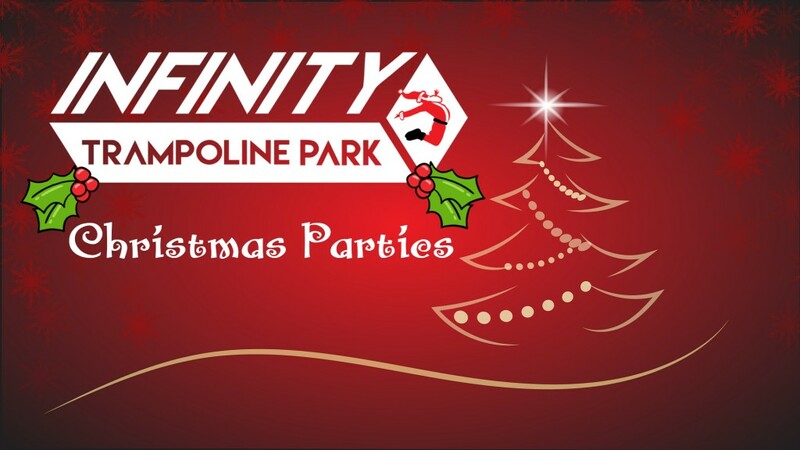 If you would like more information or would like to book your party, please give us a call on 01463 214068 or email bookings@infinityinverness.co.uk.